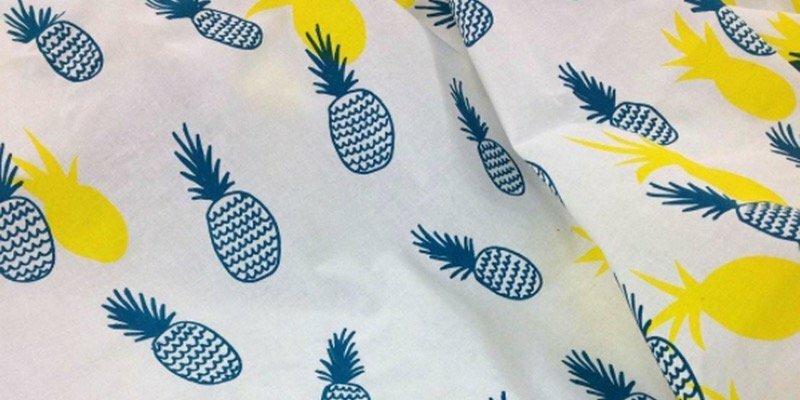 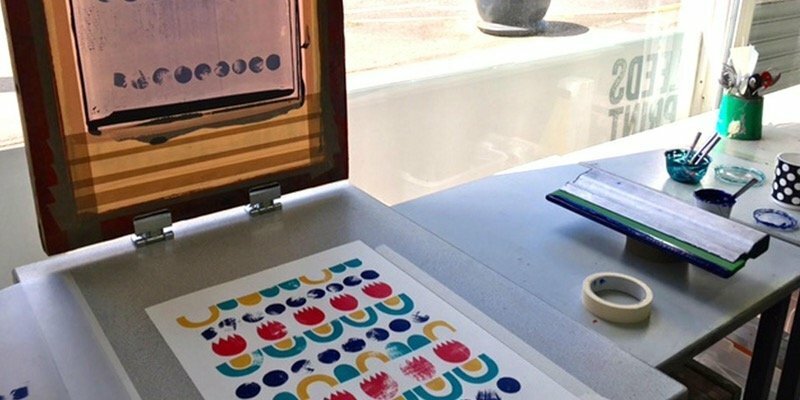 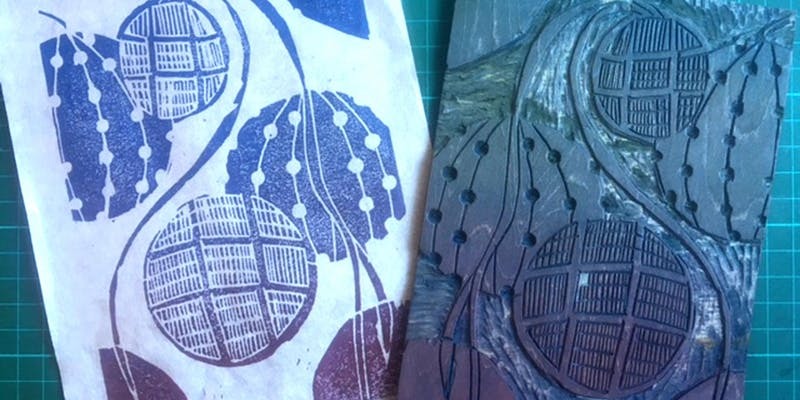 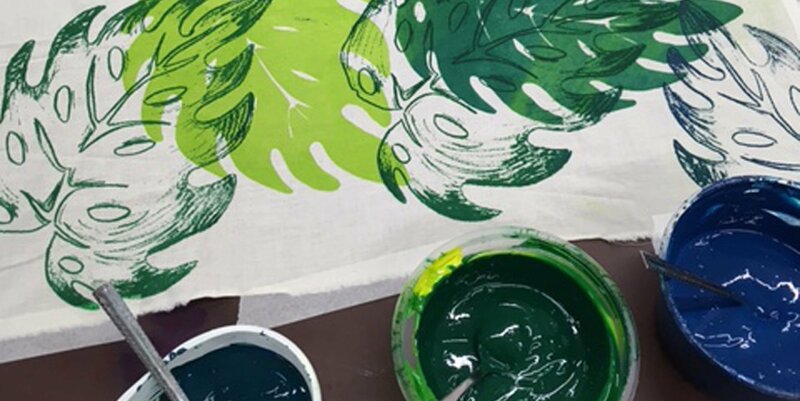 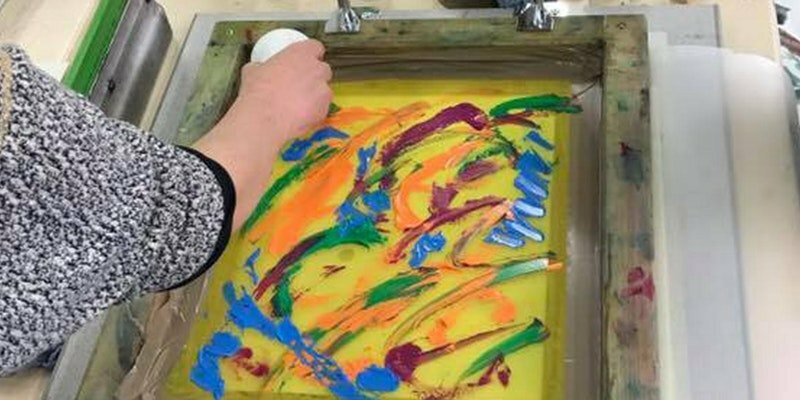 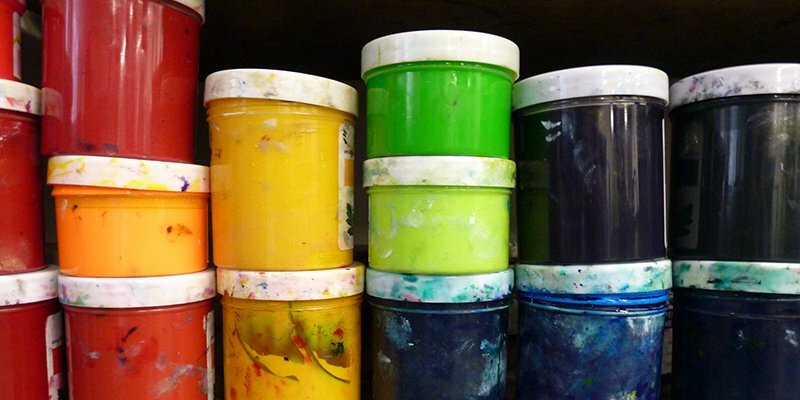 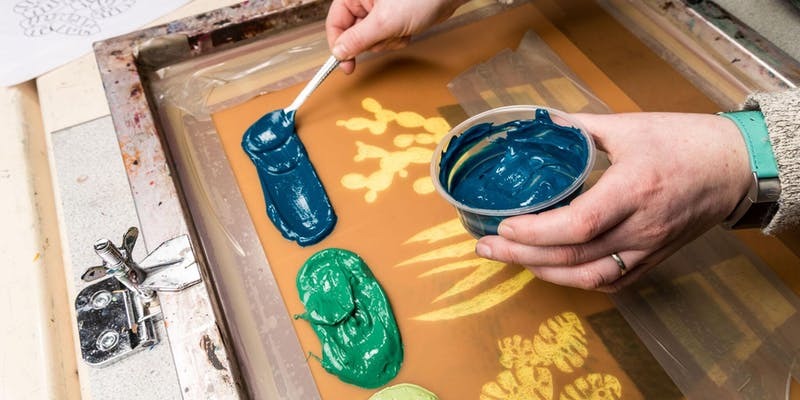 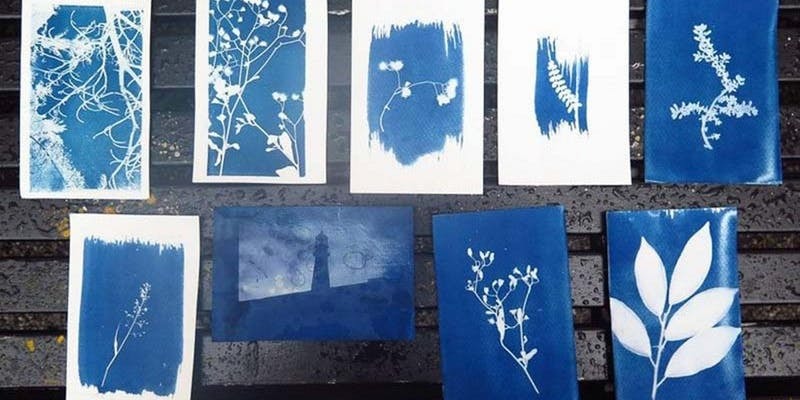 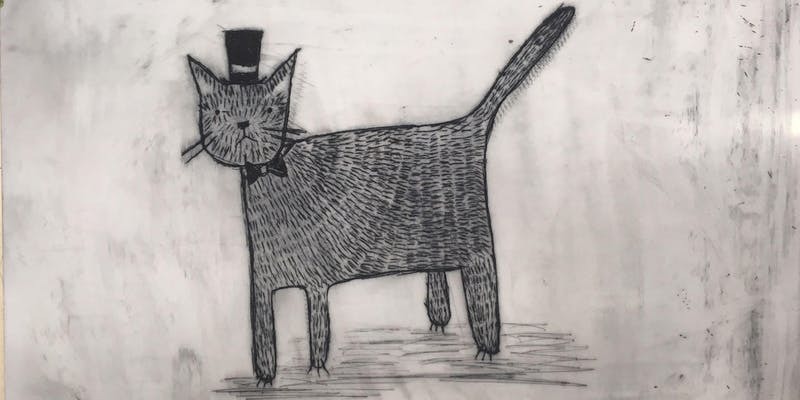 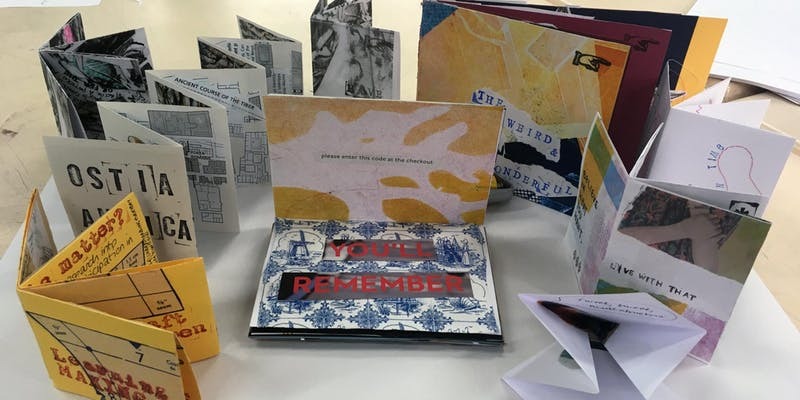 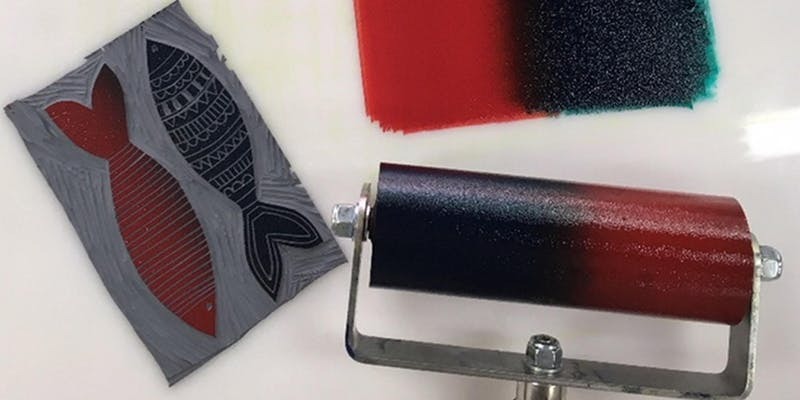 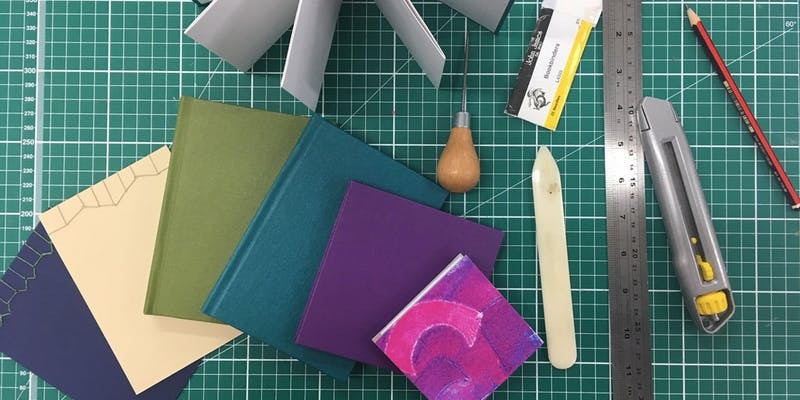 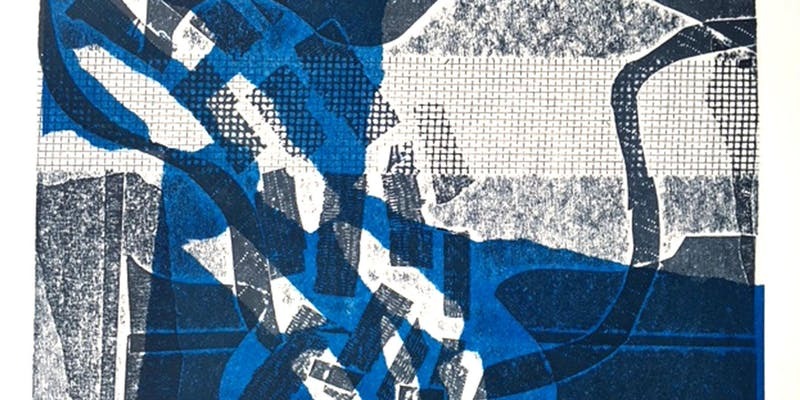 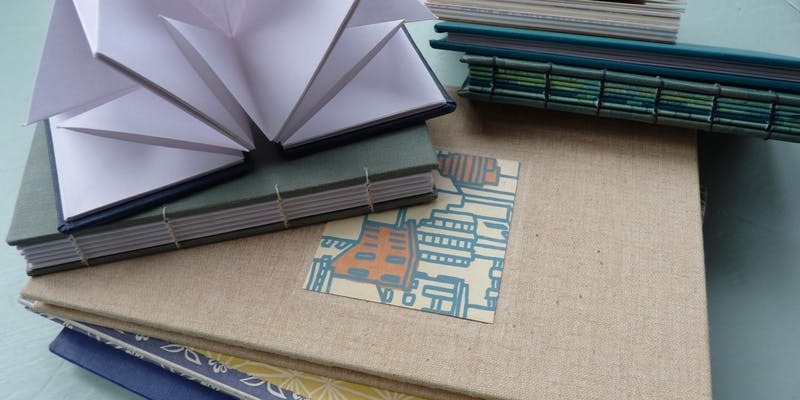 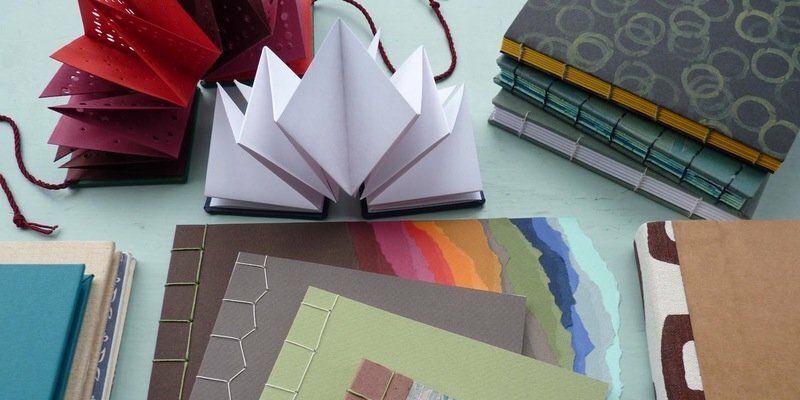 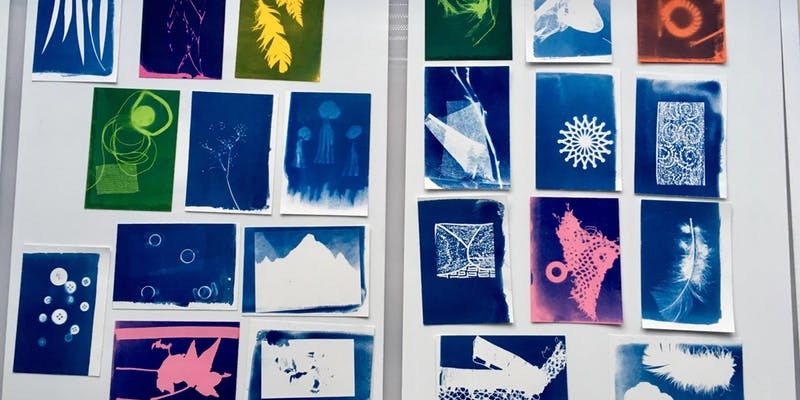 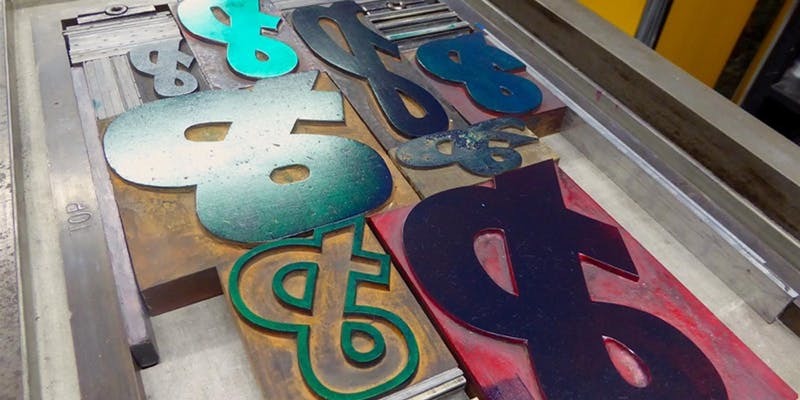 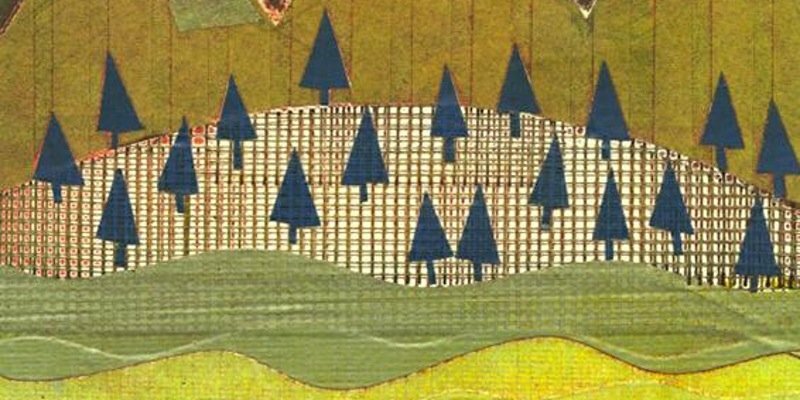 We have a lot of workshops and short courses to choose from including screen printing, collograph, monoprinting, lino printing and bookbinding. 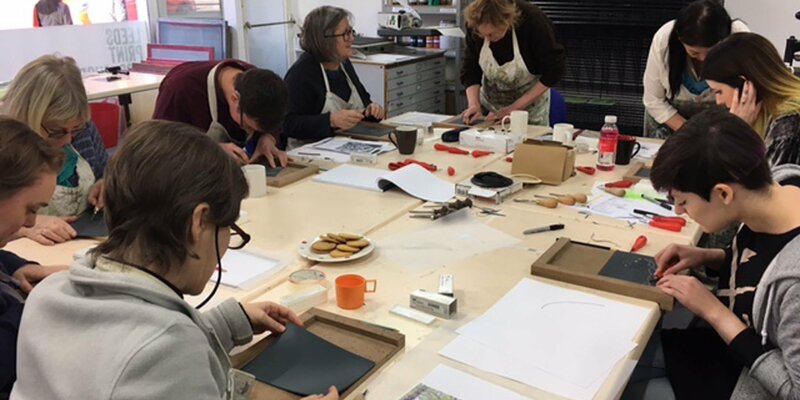 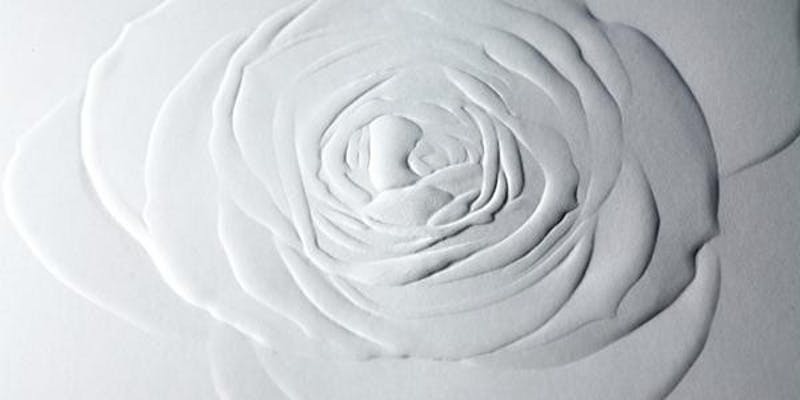 Workshops are taught by our founder members who all have a wealth of knowledge and experience in printmaking and education. 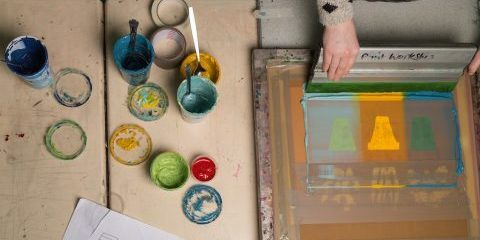 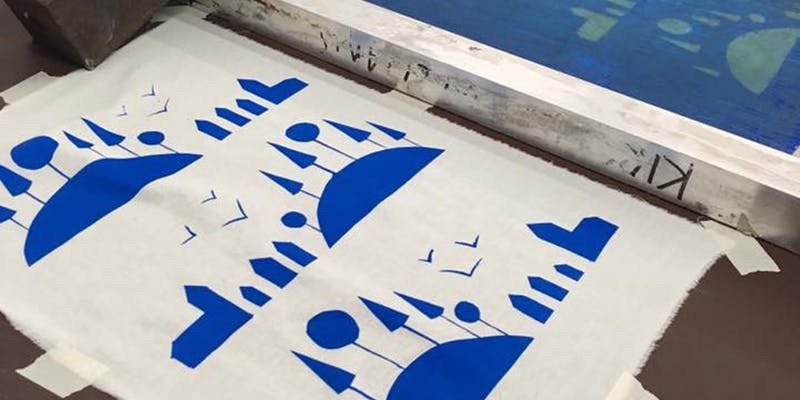 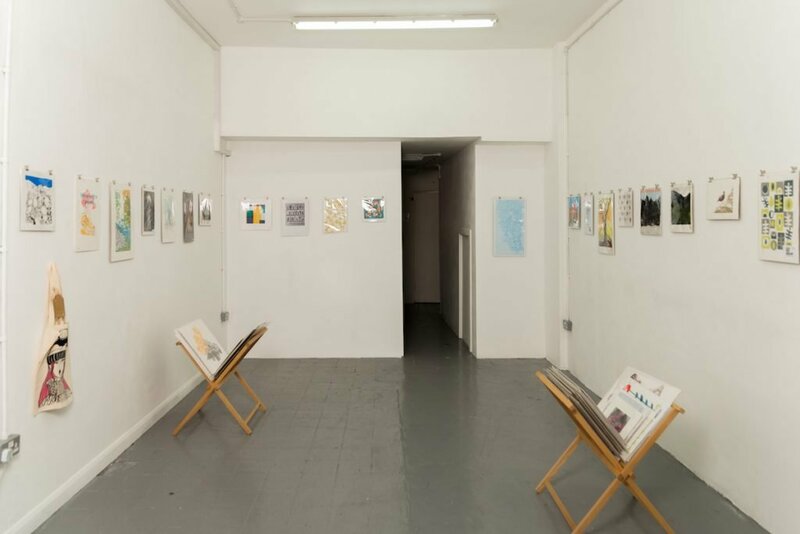 Leeds Print Workshop can also offer workshops for companies as away days or staff development sessions. 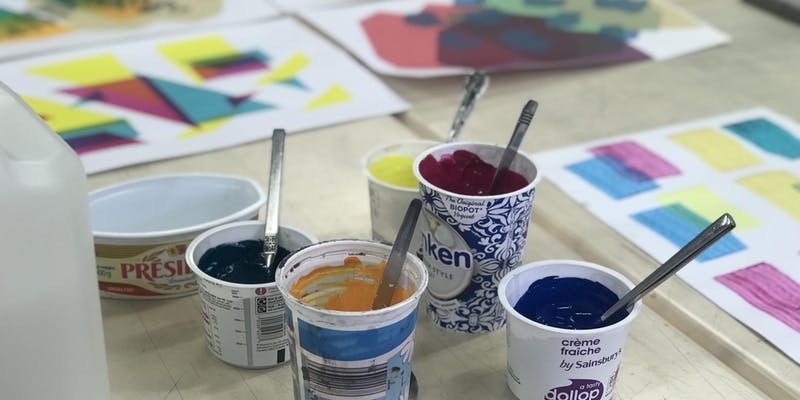 Get in touch by emailing hello@leedsprintworkshop.org to find out more. 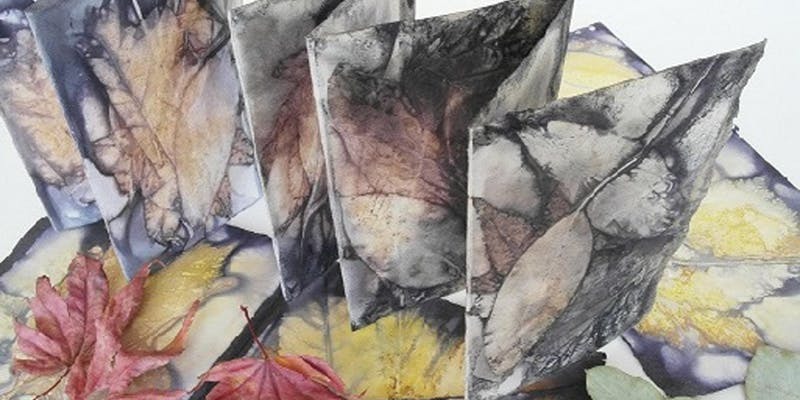 For more information and bookings follow the links below.